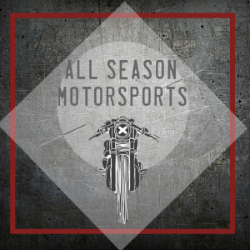 Gear & Apparel — All Season Motorsports Inc.
We carry the biggest variety and largest volume of motorsports gear and apparel in the city. Come and check our latest styles of gear and apparel. We also offer the best price in the city!